Without companies like Service Finance Company, major home improvements and repairs could be out of reach for many homeowners. The FHA-approved Title 1 Lender provides financing for over 500 different products and services. Their affiliated contractors are often in the field helping clients find the best way to get their project started. During the loan process contractors generally have to visit their clients’ homes to gather information. The contractor has to assess the project’s scope, estimate the cost, get the customer on board, then gain Service Finance’s approval. That means either a trip back to the office or a lengthy phone conversation. It’s a highly inefficient process. More importantly, when clients fall out at every stage of the sales process these extra steps create a barrier to sales. Human error also results in a high number of mistakes. Agents rush to get the information entered at the office and transpose digits, or an overwhelmed client misses typos in their paperwork. Small mistakes can cause an application to be erroneously denied. Concepta partnered with Service Finance to build a field app that puts more power in the hands of their contractors. Contractors can populate the application form by scanning a driver’s license or State ID. Once sent, they can gain approval from the app in as little as 5 minutes. There’s even a way for clients to set up autopay through the app. The backend offers Service Finance a healthy suite of business intelligence features. They can track thousands of their affiliated contractors and authorized dealers and segment them by performance metrics: high performers, best or worst regions, and types of work done in certain areas. When they need more direct contact, Service Finance can send push notifications to their partners with business reminders, storm alerts, and promotional interest rates. Now, Service Finance has access to their full company data and metrics through an easy-to-read dashboard. Their affiliated contractors are more productive with fewer mid-day trips to the office. 27% of new applications come through the field app (as opposed to online or traditional phone applications). Most tellingly, mobile applications close the loan 90% of the time as opposed to 57% with other methods. Numbers like this prove that having the right tool in the right place cuts out the human error and inefficiency that was derailing sales under the old system. Is there an artificial barrier keeping your company from reaching its full potential? Schedule a complimentary appointment with Concepta’s team to explore technology-based solutions for your most pressing business problems. Web apps are a powerful tool for modern enterprise. They’re less expensive than native apps, run on a wide range of devices, and bypass the “download barrier” of native apps by running in the browser. Web apps have been building in popularity since responsive design hit the web. Some apps have been around since then, too- and that’s a problem. Outdated web apps provide an inferior customer experience, especially on mobile. Here are the biggest indicators that it might be time to update a web app. Web apps have fewer moving parts (just the browser, mainly), so maintaining them tends to be easier than native or hybrid apps. Still, issues do arise that impact performance. As performance drops, usage rates suffer. Malfunctioning apps are potential security risks, too. Web apps rely on the supporting website; if there are problems with the site there will be problems with the app. Make sure components are kept up to date and plan regular maintenance updates to address any ongoing issues. These routine updates have the added benefit of reassuring users that the app is safe. The average app should receive small bug fixes or feature tweaks 2-3 times a month. Customer feedback is a valuable tool. It offers direct insight into the app’s performance and helps detect issues while they’re still small. App owners can’t answer every feature request, but when many users have same request it highlights an opportunity to fulfill an unmet need. Most apps add minor or major features around once a month. When adding new features, be sure they fit within the app’s scope. Web apps are highly useful but have a narrow focus. If a feature lies outside a web app’s capabilities it may be better to release it in another way, such as a hybrid app. Web app technology is always advancing. What isn’t possible today might become possible tomorrow. For example, the web apps of today have much better offline functionality and access to device hardware than their predecessors. Those are two areas where they used to fall well short of downloadable apps. While they still can’t match the power of a native app, they still provide a great user experience for a lot of enterprise purposes. Look at the business value of new tools. If something can significantly improve user experience, consider adding the feature. 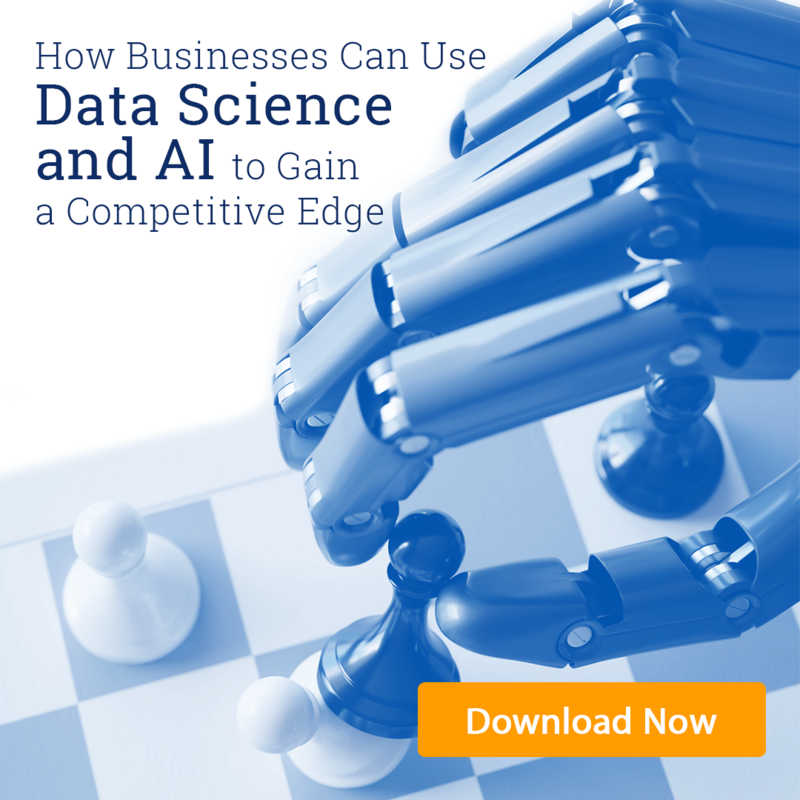 Data science tools fall under this category; new chances to draw insight are invaluable to both the company and users. App updates are more than a technical necessity. They’re also a marketing tool. When bounce rates rise and time on site falls, updates can rekindle excitement about the platform. Consider this: web apps are competing with every other web and native app a customer uses. Releasing new features or touching up the interface gives users something new to check out. Major updates can also serve as a “relaunch” to win back users after a setback. Visual appeal is disproportionately important to users. 75% of consumers judge a company on its digital presence, including apps. That first impression sets the stage for how the company as a whole is seen, so it’s critical to present a current, vibrant appearance. What exactly makes a web app look “outdated”? There’s no solid guidance on how often to give a web app a “face lift”. Design is highly subjective, relying on factors like the leadership’s personal preferences, changing trends in public taste, corporate rebrandings, and similar companies changing their branding. When in doubt, recruit outside, unbiased opinions about the design. The key factor in determining whether a web app needs to be updated is whether it’s still delivering satisfactory results. Apps are investments; they should be providing a healthy return on that investment. Don’t make excuses for a failing app, either. Updating web apps is fairly painless and doing so regularly prevents issues from ballooning out of control down the road. Does your web app need an update? Set up a free consultation to explore how Concepta can add the features your business requires- or even build a new app entirely!